Dog lover gifts, gifts for dog lovers, dog breed gifts, personalized dog gifts and dog themed merchandise. Dog Gifts by Dog Breed are our specialty - fine shopping for the dog lover and their best friend! 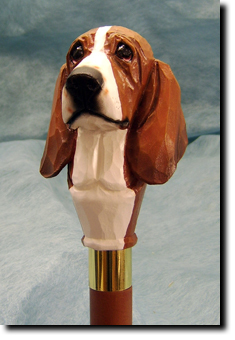 Dog Gifts are available in over 130+ dog breeds. Browse our Dog Lover Gifts! What's New at Anything Dogs! Charms, Earrings, Necklaces and Bracelets! We have some of the most unique dog lover gifts and dog collectibles that make great gifts for dog lovers. Dog lover gifts are our specialty and we are sure you will find the perfect dog lover gift idea for the pet lover in your life! 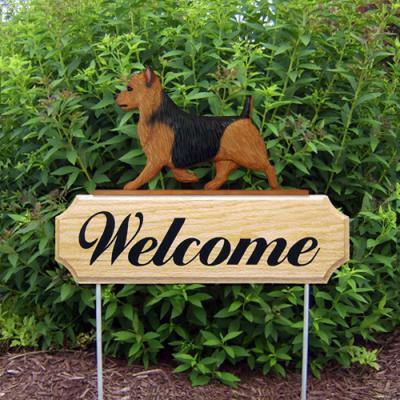 Visit our Dog Lover Garden Decor for great ideas to spruce up your outdoor living areas to honor your favorite dog breed. We love searching for dog lover gifts and dog theme merchandise for the pet lover! 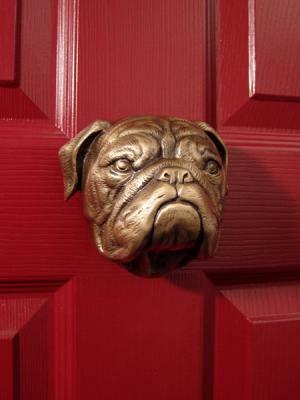 Our dog gifts and cat lover gifts for the pet lover are second to none. Happy Shopping for your dog lover gifts and your pet lover gifts!